Our Chinoix Restaurant is widely regarded for its signature Beijing duck and dim sum dishes. 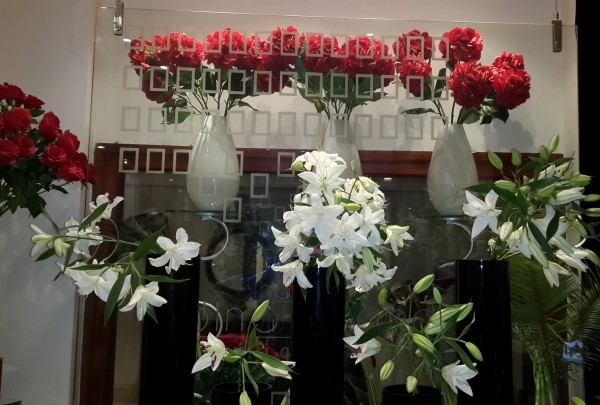 Combine business, history and luxury with a visit to our Renaissance Cairo Mirage City Hotel in the New Cairo. Elegantly decorated guest rooms give the hotel an authentic Egyptian feel. Business travelers will find a plethora of fully equipped meeting rooms and events spaces on site. And our location just 10 minutes from the magnificence of the Heliopolis and a short trip away from the Pyramids of Giza and the Citadel means guests are in the perfect place to discover the history of Ancient Egypt. Ask Navigator Mahmoud about the best ways to discover these ancient sites and where to drink and dine when your sightseeing is done. 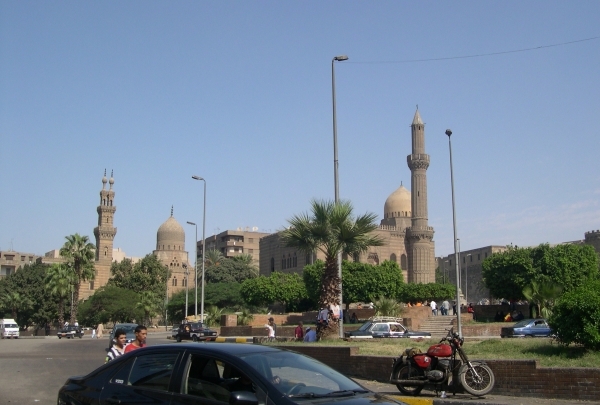 Old Cairo area, where you can find daily sofy dance shows and Arabic folklore shows. Elite Wear on 90th Street has local brands and designers. Abo El Seid Restaurant on 90th Street - their cuisine and ambiance is fantastic. I love the coffee they serve at the Beit Masry restaurant. 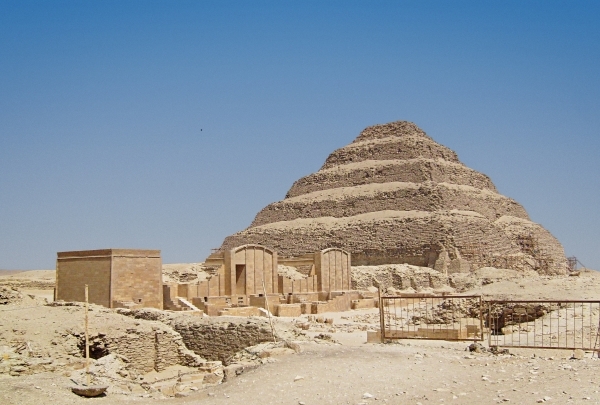 If you want to see pyramids but avoid the crowds then the Step Pyramid of Saqqara is your best option when visiting Egypt. Designed by Imhotep, chief architect of the III Dynasty pharaoh Djoser, this six-tiered funerary chamber was the first pyramid. Prior to its construction, pharaohs were buried beneath rectangular mastabas. Imhotep created a pyramid by stacking six increasingly smaller mastabas on top of each other. Later pharaohs took it a step further to create the pyramids seen at Giza and elsewhere. An extensive funerary complex surrounds the pyramid. It is a very atmospheric place and the highlight for many is wandering through the hypostyle hall and Great South Court, part of which has been rebuilt. Special permission is needed to enter the pyramid. Haggle your way to the price you want, or at least one you can live with, at Souq al-Gomaa, Cairo's famous Friday market. Souq al-Gomaa is a bustling outdoor market that happens every Friday in Cairo. The offerings are diverse to say the least, with antiques, vintage fashions, bicycles, toilets and live donkeys among the products sold week after week. 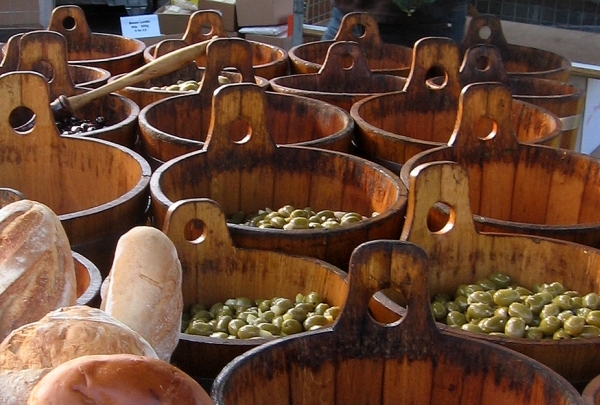 Prices can often be lowered with some bargaining, but it is best to arrive earlier in the day in order to avoid the largest crowds. A huge selection of traditional Egyptian cuisine lies in hiding in the cavernous, romantic dining room of Abou El Sid. Abou El Sid is easy to miss, an unmarked iron door the only notable landmark at the very edge of Zamalek. This clandestine entrance is the first hint toward Abou El Sid's atmosphere, a dimly lit dining room and antique furniture playing host to an authentic selection of Egyptian cuisine assembled from long-held recipes. Typical Egyptian favorites such as taameya (falafal) and babaghanoug are available as well as more regional dishes such as bessara, a fava and coriander dip, and kobeba, wheat and lamb meatballs paired with an eggplant spread. Main dishes are definitely the highlight here, exotic items such as stuffed pigeon and molokheya offering a unique experience. Don't miss the restaurant's Om Ali, a puff pastry-baklava hybrid that has gained rave reviews for this hole-in-the-wall eatery. Whether you stop by Mizan for a meal, coffee or shisha, you will be surrounded by creative community that fosters a rich sense of culture. This concept cafe in the Maadi region aims to seamlessly blend culture, creativity and community. Mizan offers delicious food for breakfast, lunch and dinner in addition to drinks and shisha. The cafe also serves as an art space and performance venue for artists to display and sell their work and comedians and musicians to showcase their talents. A specialty store for new parents as well as experienced ones. 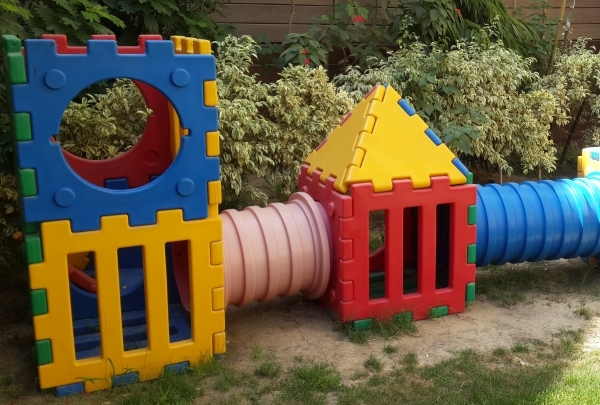 This Dokki location is part of the Our Kids chain in the city. Located in one of the most important neighborhoods, El Mesaha, it is near Goethe Institute - German Cultural Center. 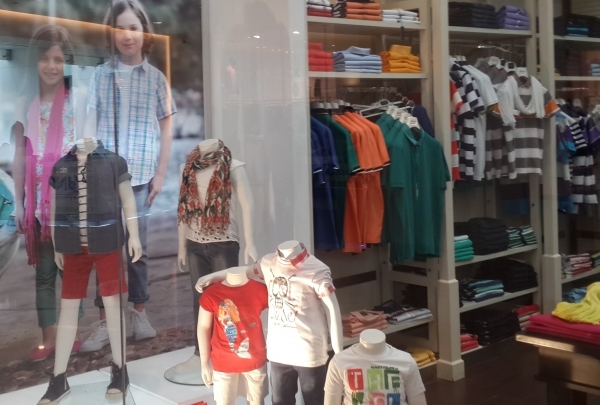 Founded by Amr Ghoneim, this establishment is among the leading kids stores in Giza. Their inventory features a range of products from clothing to toys, for newborn babies to 12 year-old children. Dedicated to Taha Hussein's achievements, the highlights of this museum are his 7000-book library, medal display and rare music collection. This establishment is a tribute to Dr. Taha Hussein, one of Egypt's most influential luminaries of the 20th Century. Albeit visually impaired since the age of three, Hussein published over 50 books on the country's social, political and cultural scenario. The government metamorphosed his former residence into a museum to honor the philosopher's contribution to Arabic literature and contemporary cultural history. The ground floor encompasses his study and a hall where his meetings with dignitaries were scheduled. Upstairs are three bedrooms, and the outdoor garden features a bust of the man himself. Line up early and get ready to taste traditional Syrian flavors and the best shawarma in Cairo at Abo Ammar El Soury. 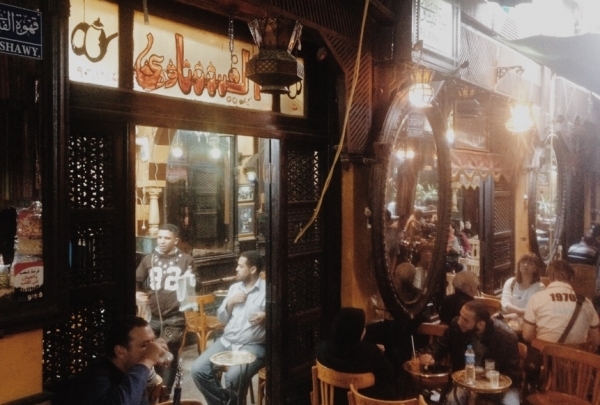 Abo Ammar El Soury is a favorite destination for Syrian food in Cairo. Though the menu features soups, salads and a variety of sandwiches, this restaurant is especially known for its shawarma, meats that are grilled on a spit for as long as a full day. The ordering process can be a bit unorganized with patrons milling about waving their receipts, but the wait is worth it to get a taste of the best shawarma in the city. This is the café that the pure Egyptians know and wish to visit. 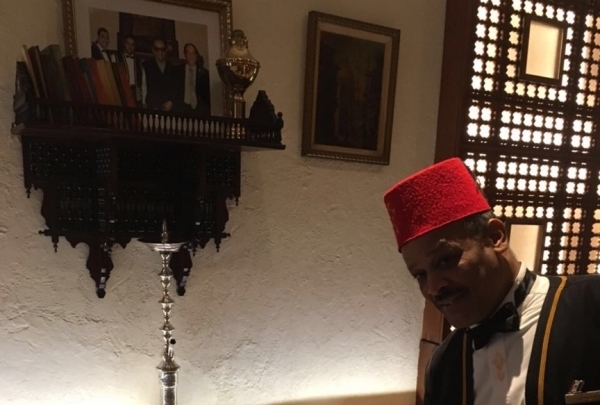 Set in the heart of Cairo's most famous bazaar, El Fishawy is a venerable tea house that has been managed by the same family since the 18th Century. Established in 1773, this place stays open 24 hours a day and occupies a narrow alley off El-Hussein Square. Inside the cafe, cracked mirrors, smoky ceilings, old wooden furniture and a stuffed crocodile lend charm. Whether it is t-shirts, ties, cashmere jumpsuits, and something else, Mobaco offers the highest quality clothes. This store offers fashionable casual clothing, including cashmere silk products. Its specialty includes T-shirts which are available in many colors and designs. Also worth a look at are the colorful summer dresses and tops, with all clothes made from a durable type of Egyptian cotton. Mobaco is responsible for introducing high quality sportswear to the Egyptian market. Named after the Nobel Prize laureate, this café is a mélange of local flavors and classical tunes. Make your way through Khan el-Khalili bazaar's narrow labyrinth and take a shopping respite at Naguib Mahfouz. 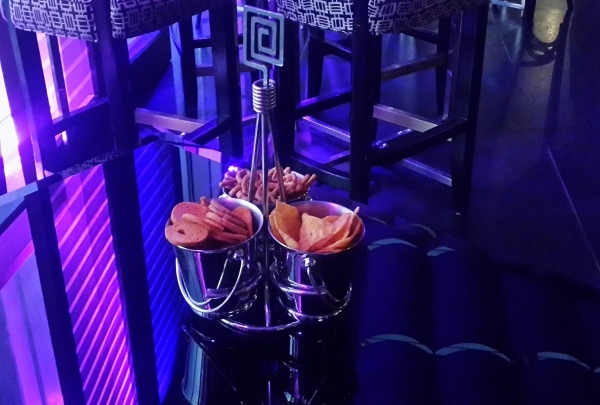 On entering, you are greeted with a sheesha while taking a seat at in the perennially-buzzing dining room. 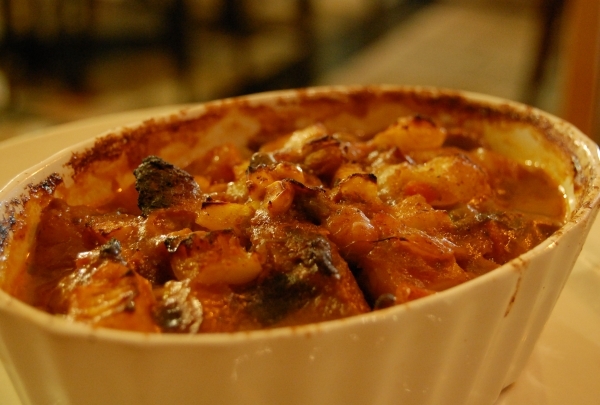 Their delicious menu features traditional specialties like mulukhiyah, grilled veal chops and um ali. Visit this historic mosque to see the Mamluk architecture and learn about the fascinating history of the second to last Mamluk sultan. Built in 1504 by Sultan Quansuh al Ghouri, this building is a delightful example of Mamluk architecture. Situated opposite the mausoleum of al Ghouri, the two buildings form a fine monument to the Mamluk's. Look out for the unusual chimneypot minaret before you enter. The large entrance trilobate arch is beautifully decorated with stalactites. The entrance leads to a corrider that opens on to a central courtyard with four liwans. A visit here is well worth your time. In the mood to try something new and unique? Try an Egyptian dish called Koshary and you'll be coming back for seconds and thirds. Tom & Basal is a restaurant chain specializing in Koshary. 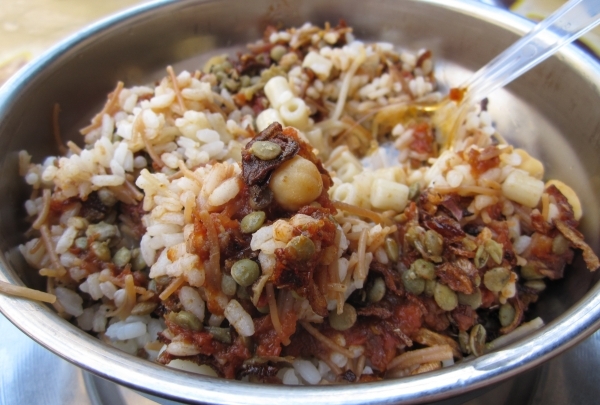 Koshary is an Egyptian staple that consists of pasta, rice, lentils, and chickpeas with a special sauce on top. They also serve feteer (an Egyptian flat bread) and pizzas. Delivery is available to select regions. A must try place for people interested in trying some authentic Egyptian fare. 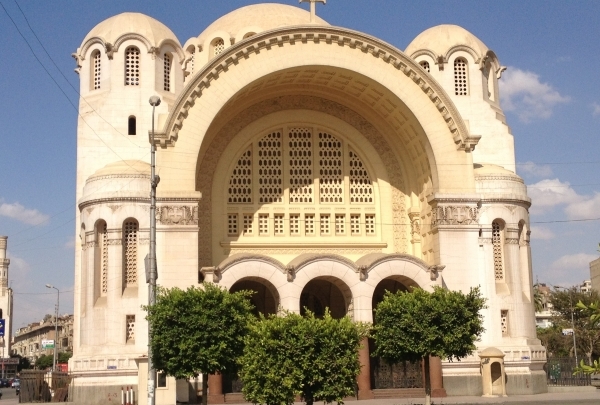 Egyptian architecture fuses with the grand designs of Byzantine cathedrals at the historic Basilica Church of Heliopolis. Basilica Church of Heliopolis is a unique place of worship within Cairo's Heliopolis district. Established in 1910 by Belgian entrepreneur Baron Edouard Empain, the basilica's unique combination of design influences makes it an interesting religious site within this predominantly Muslim country. One of the centerpieces of the basilica is the Belgian organ, installed in 1914 and employing 1407 pipes to create a grand, ethereal sound. In 2000, an organization dedicated to preserving pipe organs refurbished this treasure, allowing visitors to once more hear the powerful music of hymns and liturgies. This memorial, of Islamic architecture, commemorates Egypt's triumph over Israel in the historic war of 1973 with an interactive exhibition. Located in Heliopolis, the October War Panorama is a testament of Egypt's victory over Israel in the war of 1973. 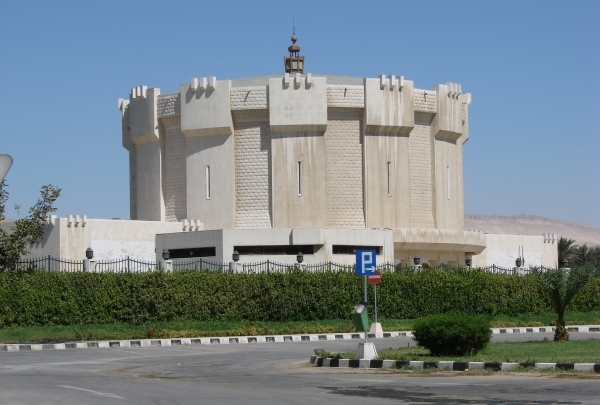 This fort-like museum features three areas providing insights into the history of the war. 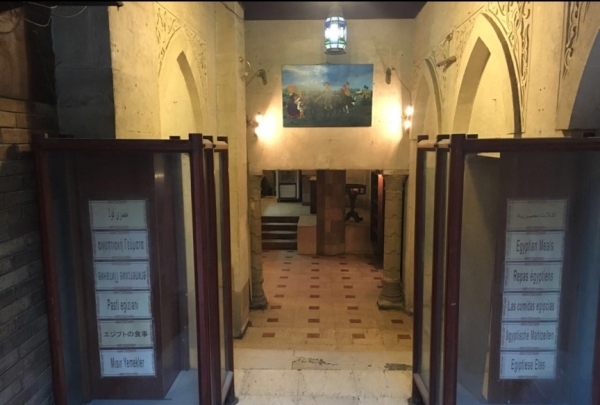 One hall showcases a 15-minute multilingual documentary on the events, while nextdoor, a 360 degree film of the crossing of the Suez Canal is displayed in murals and 3D figures. Outdoors, visitors can view statues, original weaponry, military tanks and aircraft wreckage, as well as pick up souvenirs. Nothing gets between you and your food at stripped-down street food sensation Kebdat El Prince, a no nonsense Egyptian eatery in Giza. Located on a loud sidestreet in Giza, Kebdat El Prince is an authentic Egyptian restaurant that gives visitors a taste for local life. A huge mix of Egyptians eat at this spot regularly, the straightforward Egyptian fare courting everyone from executives to working class locals. The menu consists mostly of traditional Egyptian dishes such as molokheya and fatta, although there are some slightly westernized items such as pasta with beef. Liver is the specialty here, ranging across several exotic varieties such as buffalo and camel, although veal and chicken are still represented. If you need a little assistance, the waiters are more than happy to jump in, especially if you hesitate while ordering. Massive portions of semi-greasy local fare means Kebdet El Prince isn't just a regional restaurant, its an Egyptian experience. Atop the iconic riverboat, savor traditional Egyptian cuisine to the sounds of the Takht orchestra and views of the picturesque Nile. Nestled on the upper deck of the Blue Nile Boat, in view of the scenic river Nile, Lessa Faker is a highlight among restaurants at this Zamalek landmark. In an intimate ambiance of dim lights, mahogany furnishings and velvet upholstery, the nostalgia of yesteryear Egyptian charm is hard to miss. 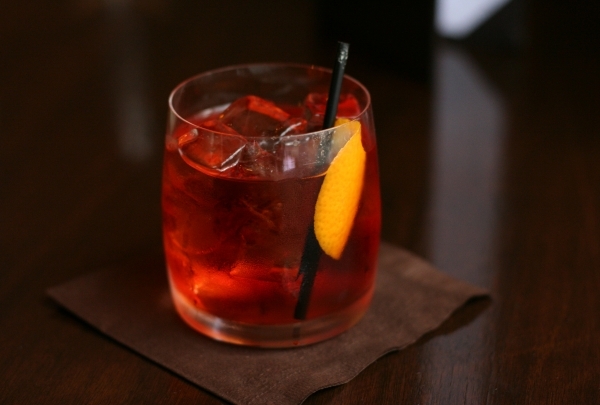 On the menu are authentic traditional specialties and beverages. 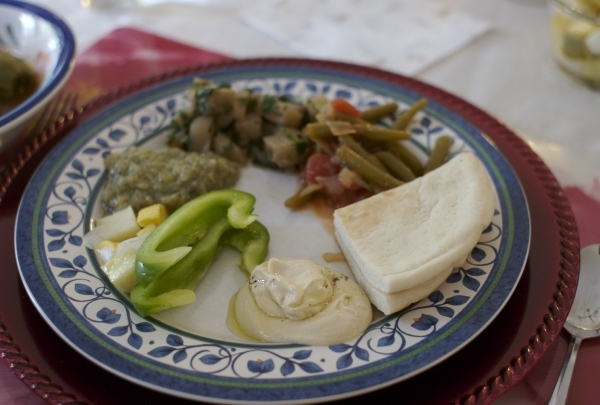 Start off with mezzas, hummus and bread, meat and cheese sambousak, followed by grilled pigeon or molokheya with roasted rabbit. 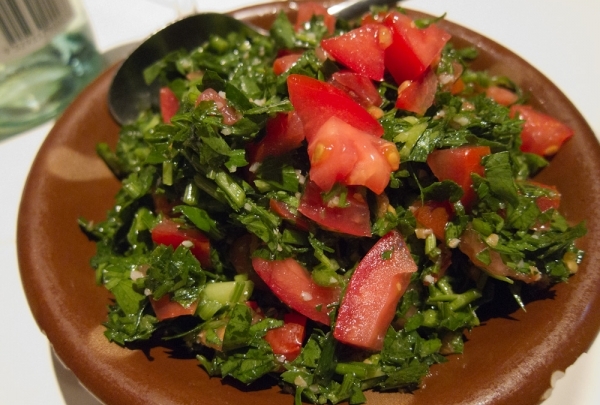 For something less adventurous to your palate, opt for fattoush salad and shish tawouk. Oriental Takht performances as well as weekly belly-dancing entertainment enhances your dining experience. This eatery has carved a niche as a mainstay for home-style cooking in the area. El Ahd El Gadeed, located in the heart of the commercial market, makes a great addition to the ample number of eateries in the area. 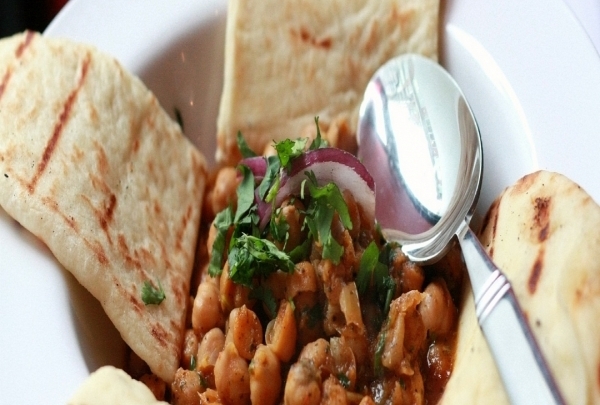 This modest restaurant features home-style Egyptian cuisine. Enjoy delicious platters of grilled kebabs, kofta and mezze. Their signature specialties of stuffed pigeon, baba ghanoush, hummus and tehina provide an insight into the region's culinary heritage. 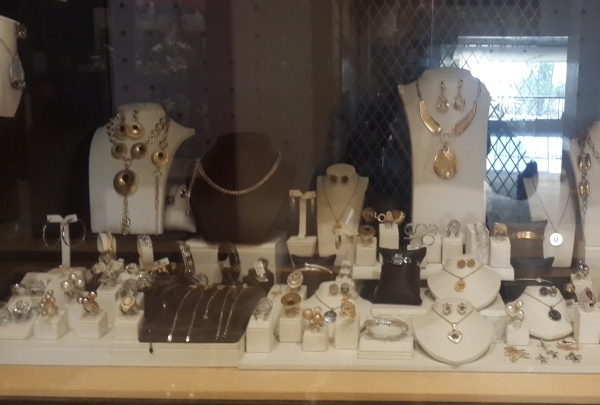 Find bargain-priced goods to fulfill all of your everyday needs at the extensively stocked Akher El Ankoud. There is hardly anything that Akher El Ankoud doesn't sell. The two-story shop prides itself on offering high quality goods for the most affordable prices, including everything from plastic children's toys to kitchen supplies and every other everyday needs in between. The shop fits right in with the other affordability priced stores in Genena Mall, providing a haven for bargain-hunters. Handmade Egyptian crafts, mementos, trinkets, souvenirs and bags make a delightful take-home gift. 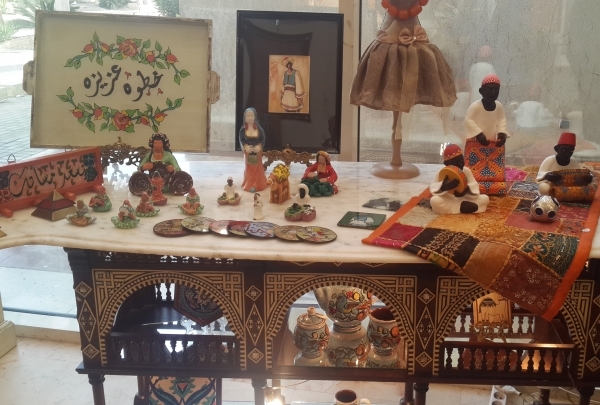 One of Zamalek's more touristy options, Balady (Egyptian for "native") offers visitors the perfect location to stock up on high-quality handmade goods sourced locally. The selection at Balady is exceptionally eclectic, decorative boxes, trays and stationary just a small portion of the Egyptian goods available. Pick a copper souvenir or a belly dancing costume from this massive 14th-century market. This is a retreat from the sun in summer, while it's easy to lose a day in this sprawling market during the mild winters. This bustling souk dates back to the 14th Century and the maze of alleys are reminiscent of the marketplaces in those days. Either sides of the lanes are lined with merchants displaying crafts, souvenirs, accessories and more. This five-story department store is your one-stop-shop in Cairo for local products, home utilities and imported goods. With dozens of outlets in Cairo, Omar Effendi is a popular place for Egyptians to shop. This branch on Adly Street is ritzier and better stocked than most. It boasts a large selection of local and imported products, clothing, electronics, home appliances and furniture. The air-conditioned complex spreads over five stories and is amply and attentively staffed. Ego stocks top quality jewelry, accessories and both men and women's clothing, offering an elegant shopping experience. Ego is one of Cairo's most upscale boutiques, offering top designers like Armani, Yves Saint Laurent and Jimmy Choo to fashionable locals. 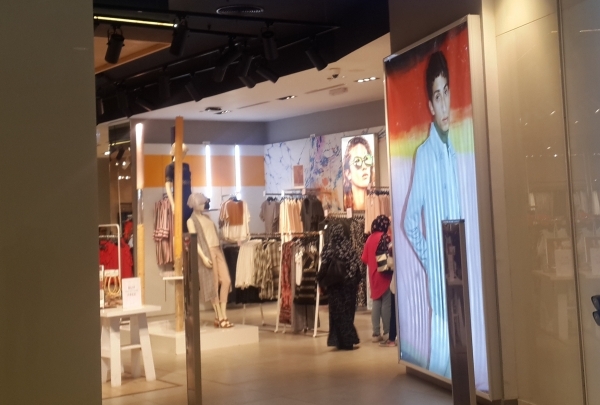 The selection at Ego is incredible, consisting of contemporary designs and some of the latest fashions that let visitors keep up with the latest and greatest of the fashion world. 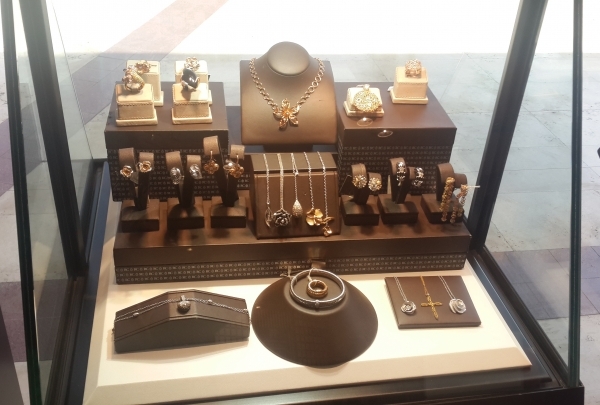 Jewelry is one of the shop's specialties. Affordable home accents, clothing and souvenirs fill several floors at this department store. 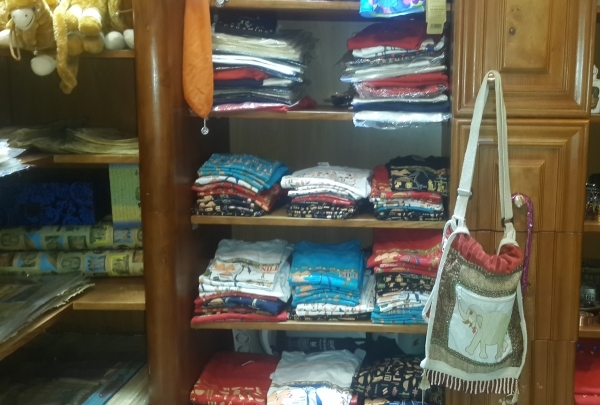 One of several locations across Cairo, Tawheed & Nour's Nasr City location offers a massive variety of home goods, clothing, electronics and assorted basics. Here, affordability creates a compelling case for a visit. The rugs make for the perfect souvenir if you have a little room in your luggage. Cutting-edge light fixtures and couture furniture makes up the collection at forward-thinking decor store Sirocco. Appropriately placed the ultra-upscale Zamalek District, Sirocco offers a seriously eye-catching collection of Arabic-inspired lighting fixtures perfect for the modern home. Drawing inspiration from Islamic design, these hanging pieces illuminate the walls with enchanting and seemingly endless processions of pattern and shadow. Trendy furniture is also on display in the shop. Handmade Egyptian crafts, souvenirs and bags make a delightful take-home gift from ultra-local gift shop. One of Zamalek's more touristy options, Balady (Egyptian for "native") offers visitors the perfect location to stock up on high-quality handmade goods sourced locally. 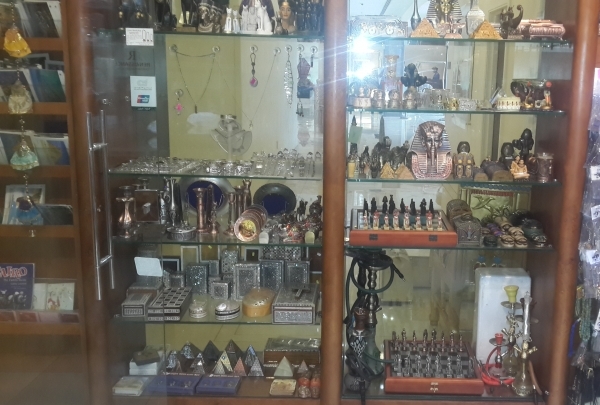 The selection at Balady is exceptionally eclectic, decorative boxes, trays and stationary just a small portion of the Egyptian goods available. One of the larger sections contains handbags and small satchels. 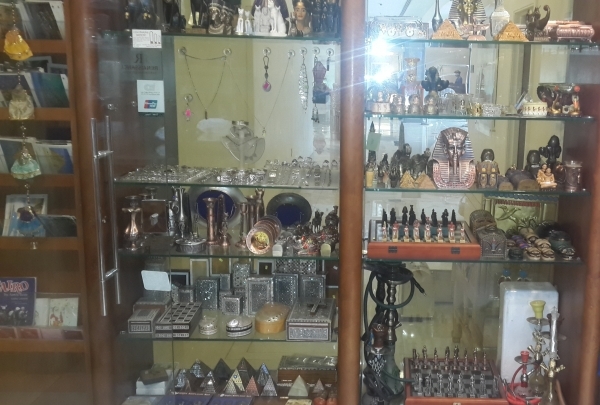 One of a kind handcarved wooden items are produced by shop owner Mohammad Abaza at this home decor and souvenir shop. Hidden in a side street of the far-off neighborhood of Maadi, Diwan Abaza is one of the most stunning artisan craft stores in Cairo. Owner and artist Mohammad Abaza operates the shop as a gallery space for his creations. Using organic materials (mostly wood), Abaza carves natural figures and entertaining toys that are not only environmentally conscious, but incredibly high-quality. 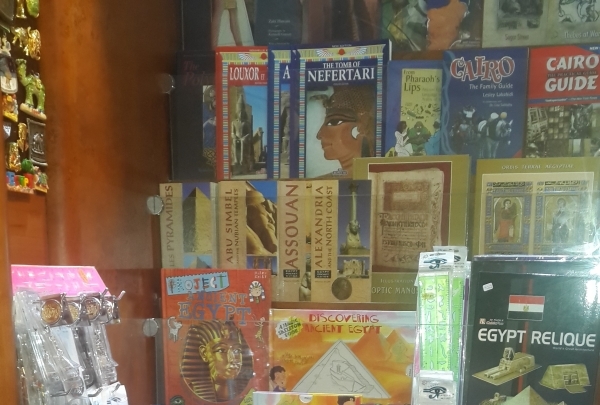 Stop in the Renaissance Shop for newspapers from around the world and gifts that are uniquely Egyptian. The Renaissance Shop at the Renaissance Cairo Mirage City Hotel offers gifts and newspapers from around the world plus local and traditional gifts to take home as souvenirs. 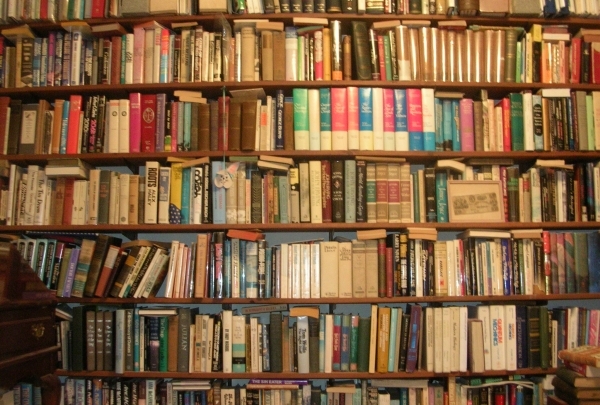 While the newspapers and books may be multilingual, the gifts are uniquely Egyptian. 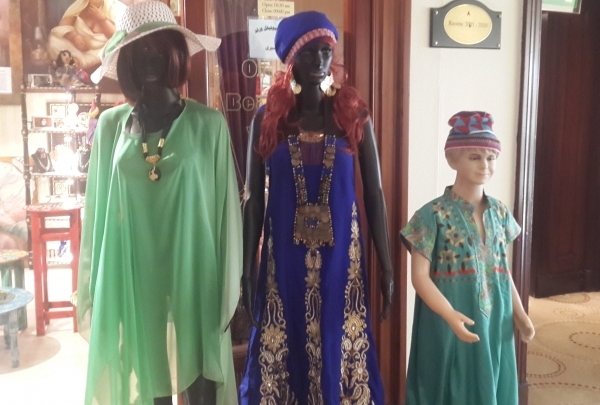 Shop for Egyptian and Western apparel or find in a local memento on a street that has shaped the history of the country. Historically, this area was home to the city's elite crowd and is dotted with majestic buildings exhibiting French and Mughal architecture. This area was also the pivot of the Egyptian Revolution of 2011. It is flanked by shops selling local products and souvenirs as well as Western labels. It is popular with women for fashionable burkhas and apparel. Abu Auf is a shop that is chock full of nuts of all types, delicious local snacks, coffee, pickled goods and more. On the first floor of Cairo's gigantic City Stars Mall, Abu Auf continues its mission of providing delectable and healthful snacks to a hungry public. Nuts are the specialty at Abu Auf, shoppers free to mix and match their own concoctions or opt for the "supreme mix," a combination of cashews, pistachios and almonds. A wide range of picked goods dominates on of the store's walls.